Clients enjoy the sights of Cava Alta and book a table for nice meals here. 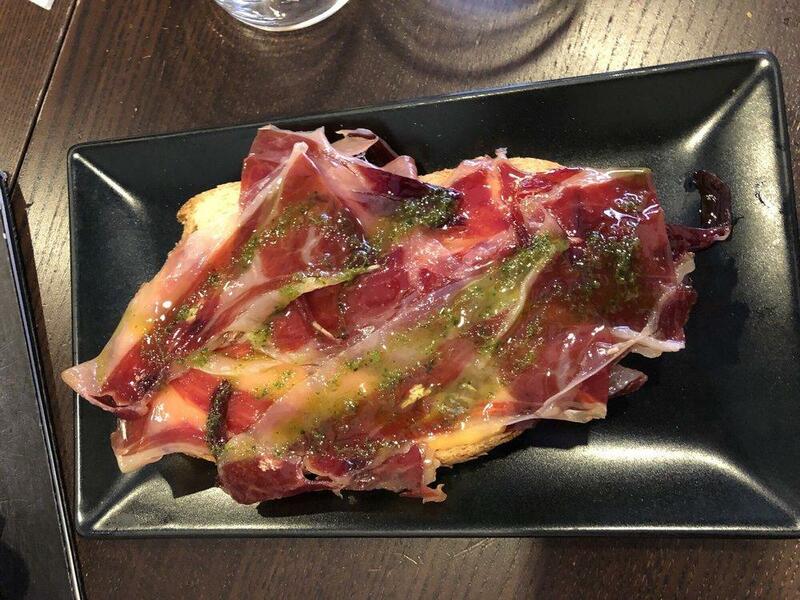 Immerse yourself in great Spanish cuisine here. Cooks at this restaurant do their best to provide guests with good sandwiches, tapas and croquettes. Perfectly cooked cheesecakes can be eaten here. 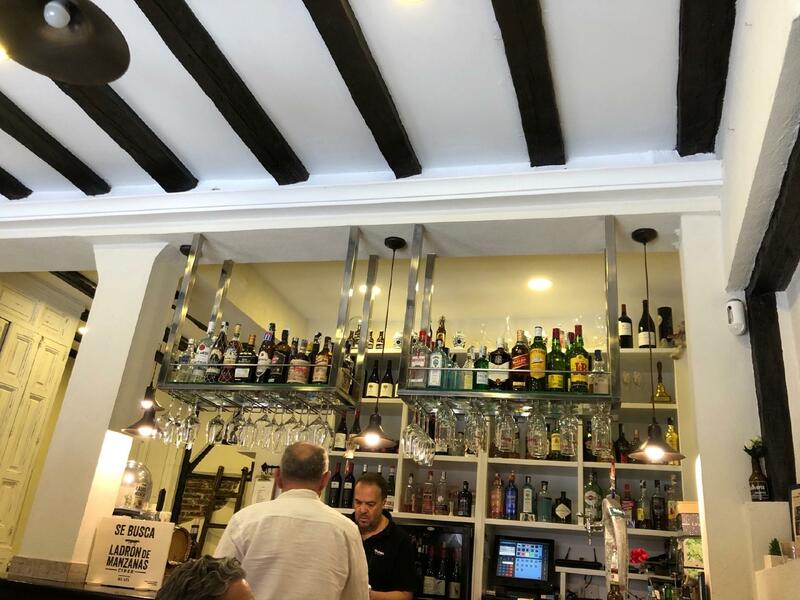 At Casa Victor, visitors may order delicious wine, beer or gin. It's easy to find this place due to its convenient location. On the top of all that, the staff is efficient. If you want to enjoy fabulous service, you should visit this spot. According to the reviewers' opinions, prices are reasonable. You will certainly appreciate the homey ambiance and lovely decor. Guests have rated this restaurant 4.5 on the TripAdvisor site. Suitable for tourists. Why I said that ? 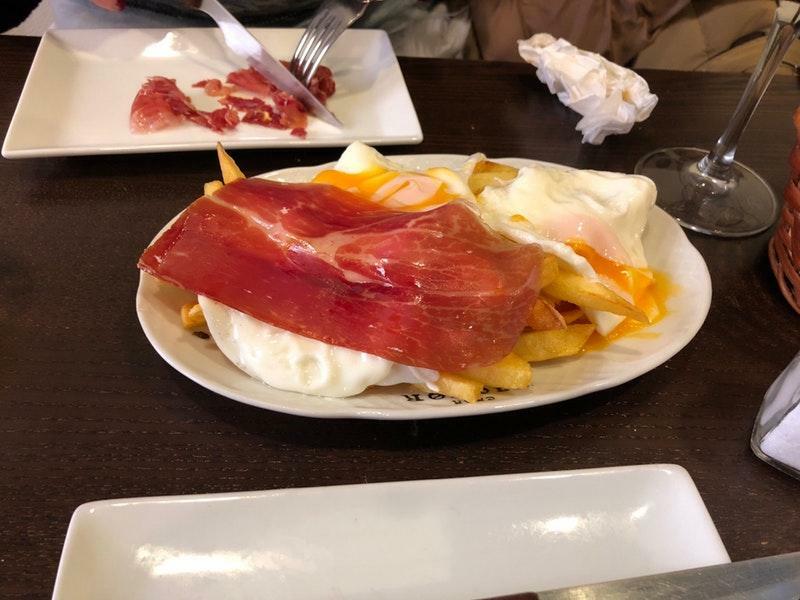 First, it's typical Spanish food (except for some Spanish flavor Chinese noodle Wok..which I think it's too on purposely "agridulce"), the eggs with French patato covered by Spanish ham and the fried balls (croquetas) and tostas with gulas is not a bad choice. It was the first time I tried Rabo de toro (bull's tail ) , so don't have other references, but for me, it's ok, somewhat like the carne mechada that I tried with arepas..it's not cheap actually, a hamburger costs nearly 10 Euro, which can be found way cheaper and with the same quality in many other restaurants..in a word, the food is delicious and typical, for a tourist, this price is acceptable and worthwhile. Amazing food and friendly staff. Enjoyed the variety of tapas selections and wines.